Age old treatise of Indian System of Medicine. Best ayurvedic doctor in tricity. 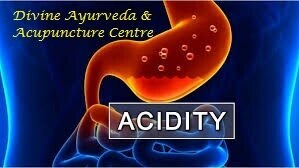 COMBINATION OF AYURVEDA & ACUPUNCTURE WORK BEST FOR HYPERACIDITY Acidity is widely evident disease in today’s world, due to faulty life style. Avoid regular use of antacids by opting for a combination of Ayurveda & Acupuncture treatment. Proven results. 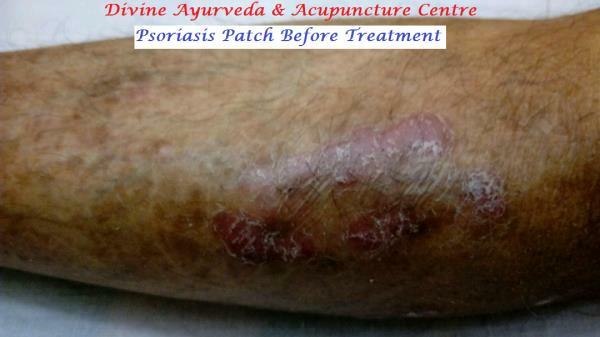 For best Ayurveda & Acupuncture treatment in tricity contact Divine Ayurveda & Acupuncture Centre. ABOUT US We have inculcated Acupuncture in our practice after one year of certificate course in Acupuncture where we thoroughly gathered & understood theoretical aspect & went through exhaustive practical training which is so important in any interventional medical procedure. As each of us has a unique prakriti, so for us each patient even with same symptoms is different whose prescription requirements may differ from another. In our center the patient is thoroughly examined as per ayurvedic & acupuncture principles and then the best possible prescription is recommended. We use most authenticated Ayurvedic medicines (we are authorized dealers for ARYA VAIDYA SALA MEDICINES of KOTTAKAL, KERALA) and as for Acupuncture we are using authenticated Chinese made stainless steel single use needles. 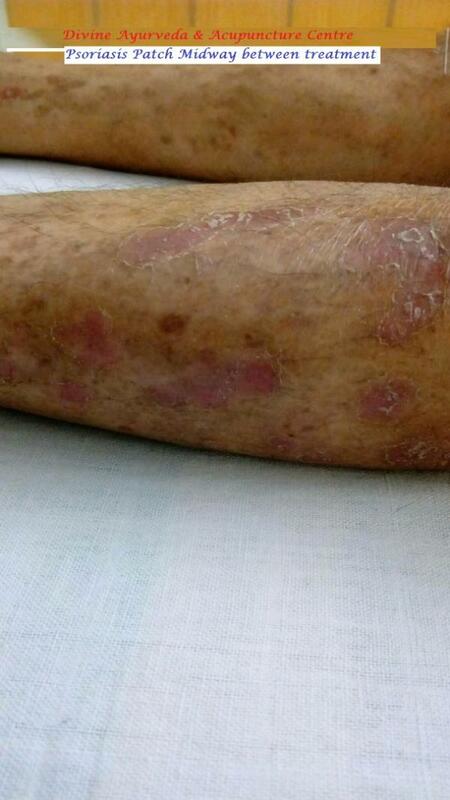 Our diagnosis considers the diseases not only on the basis of their nomenclature but as syndromes (i.e. group of signs & symptoms based on physical conditions in body & in nature).